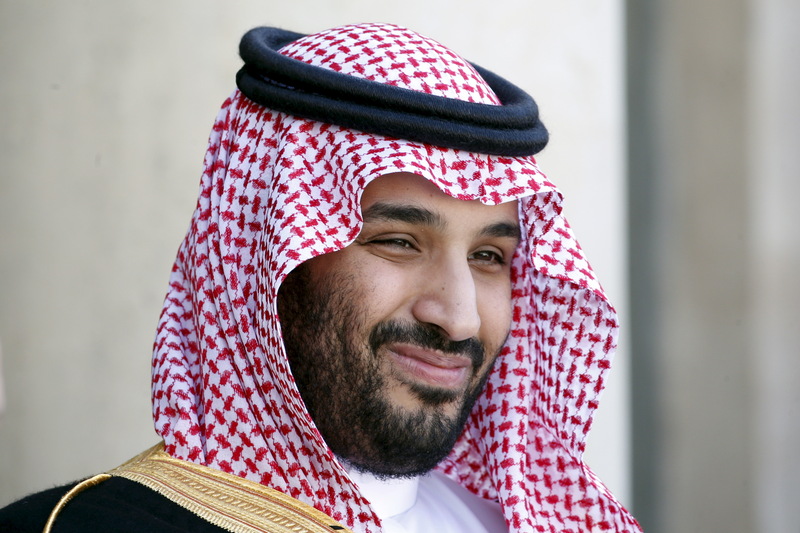 Saudi Arabia’s deputy crown prince, Mohammed bin Salman, was due to fly to the United States on June 13 for an official visit that will include meetings with President Barack Obama and U.N. Secretary-General Ban Ki-moon, Reuters reported, citing Saudi media. The prince, who is also defense minister and son of the country’s ruler King Salman, is seen as one of the country’s most powerful figures. He is also the driving force behind a plan to reform the kingdom’s economy, which includes selling a stake in its state-owned oil producer Saudi Aramco and establishing what would be the world’s largest sovereign wealth fund.